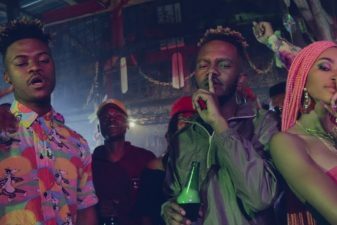 Share the post "Watch Mlindo the Vocalist’s new video for ‘Macala’ ft. Kwesta"
The new kid on the block with a soulful voice and that classic, schoolboy charm is showing us that he is coming for everything. 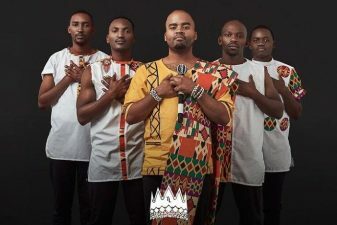 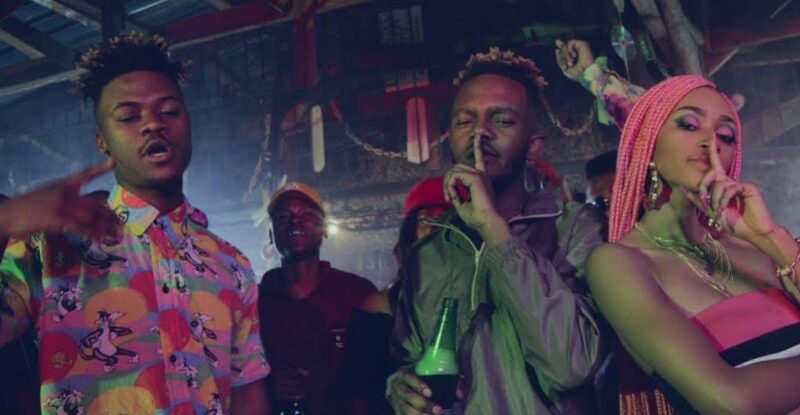 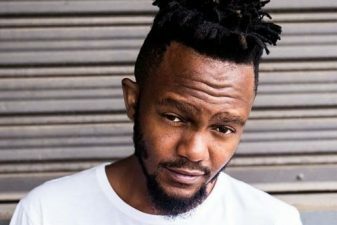 Mlindo the Vocalist who shot to fame with his first single ‘amaBlesser‘ has become a prominent voice on the airwaves and his recent collaboration with Kwesta and Thabsie, titled ‘Macala‘ is one of the top trending songs on the South African charts right now. 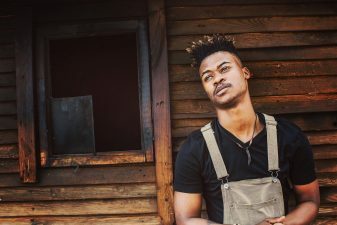 Mlindo recently dropped new visuals for the soulful yet vibey track and it has people falling in love with him all over again. 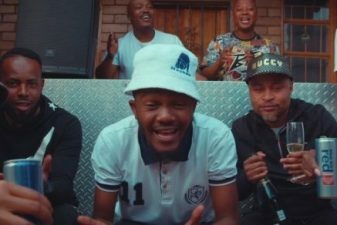  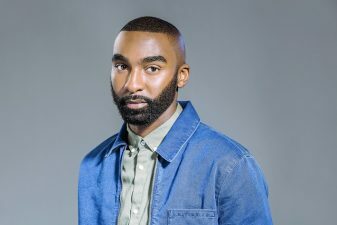 The video, which was shot in Soweto, makes reference to the vibrant and exciting township nightlife scene.